Through the years, its unique gift-giving legacy continues to grow, just like the beauty of each Add-A-Pearl necklace continues to grow. We have always taken great care to ensure that each and every pearl on an Add-A-Pearl necklace has been meticulously selected to match in color, size, and luster. 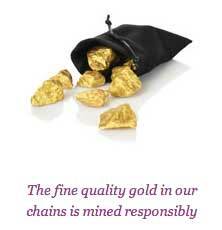 The pearls are then hand-strung on pure silk to maintain a strong necklace that will dazzle year after year. The Add-A-Pearl name adorning the clasp is your assurance that we stand behind the authenticity and fine quality of your necklace. 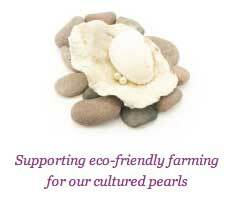 The Add-A-Pearl company is a division of Juergens & Andersen Company, manufacturers of fine jewelry since 1854 and the largest importer of natural pearls in the country. Located in Chicago, Illinois, Juergens & Andersen Co. is the originator and owner of the Add-A-Pearl name and trademarked product. 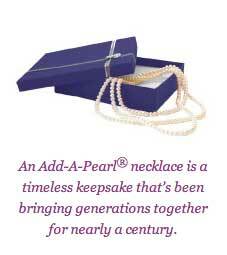 There is simply no substitute for the timeless beauty of an original Add-A-Pearl necklace.